POP superstars LITTLE MIX have split with mentor and X Factor boss SIMON COWELL after an extraordinary row that is rocking the music industry. 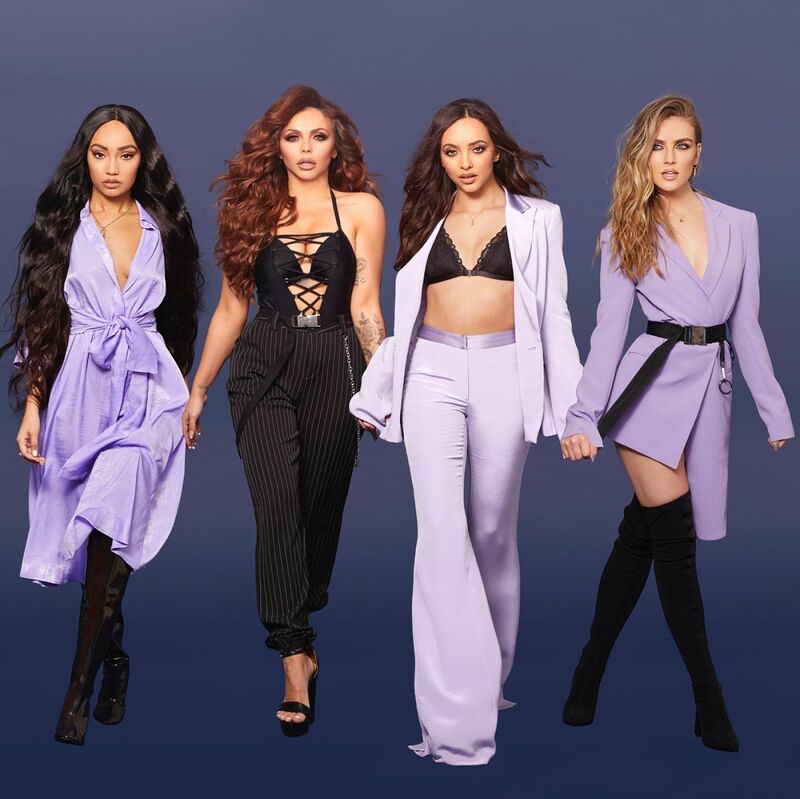 The hit girl group — JESY NELSON, LEIGH-ANNE PINNOCK, JADE THIRLWALL and PERRIE EDWARDS — had grown increasingly frustrated with life at his record label Syco over the past 12 months, culminating in fallouts during the making of new album LM5. The girls confronted Cowell direct in a strongly worded email, raising issues they had with his label. Then a bigger row erupted between the group’s management company Modest and Cowell — who decided to cut all ties with the company’s artists, including Little Mix and last year’s X Factor winners RAK-SU. The two bands will move to the label RCA, which is also part of the wider Sony group like Syco. A spokesman for Cowell confirmed to me: “Syco Music will no longer work with Modest Management and therefore any artists signed to that management company.